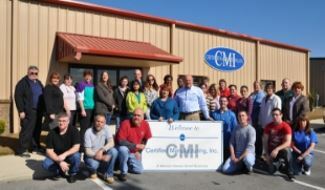 CMI salutes Veterans. 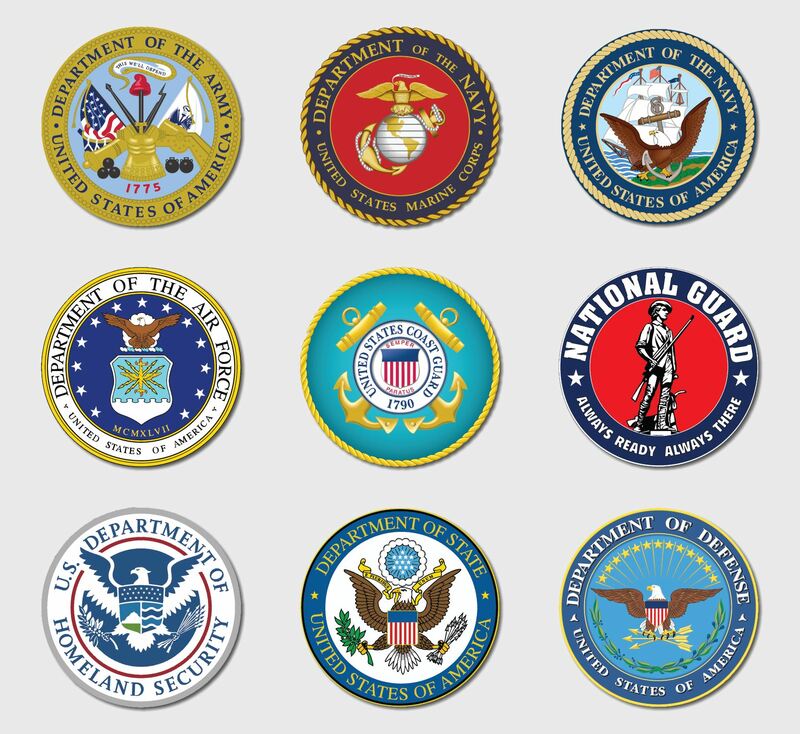 - Certified Manufacturing Inc.Certified Manufacturing Inc.
Veterans Day is celebrated on November 11 every year, the same day that World War I hostilities formally ended (at the 11th hour of the 11th day of the 11th month) paying tribute to all veterans, living or dead. Rob Salter, Brian Halbert, Marvin Rhodes, Kevin Millette, Guy Lampton and Wayne Bernheisel (all USAF). Front row features Mike Humphries (Army), Joe LaBean, Terry Knobel, Merri Beatty, Angela Carr (all USAF) and Obie Scott (Army). God Bless you all for your service!